How does Coaching help meet the Needs of School Leaders? 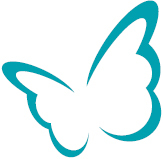 We believe that it is only when your own needs as a human being have been met, that you are able to meet the needs of others and deliver the best possible outcomes for your school. 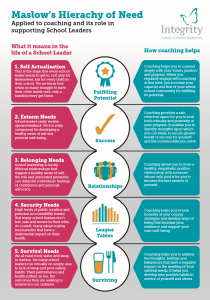 This small poster explores why these needs are important and the ways in which coaching helps to create the conditions to support leaders to meet them. It is often forgotten that as well as being school leaders, headteachers are mothers, fathers, partners. They feel hurt and pain. They experience self-doubt and worry. They are human beings who have emotional needs that must be met so that they can perform at their best and live a healthy and fulfilled life. 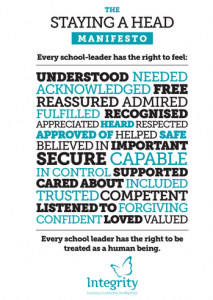 That’s why we put together our “Staying A Head” Manifesto, which outlines the needs which every school leader has the right to have met. Tell me if this sounds familiar: you feel like you’ve been going through the motions for a while now. The joy in school leadership that you used to feel has been subsumed by endless operational details, paperwork, and the stress of caring for hundreds of people every single day. If that sounds familiar, you’re definitely not alone. Burnout is at epidemic levels among those in school leadership, and so many people think that unhappiness is just the nature of the job. But that’s where they’re wrong. It is easy to get so absorbed in our role and trying to “put the children first”, that we can consciously or unconsciously begin to neglect our well-being. However, when we do this, there can be devastating consequences for both ourselves, our leadership and inevitably those which we lead too. This short diagram explores how well-meaning school leaders can find themselves in the sacrifice syndrome, heading down a fast road towards burn-out and ultimately hurting school performance. Amidst the busy-ness and pressures of life as a school leader, it can be easy to forget or play down the wonderful contribution that you make to the lives of young people. 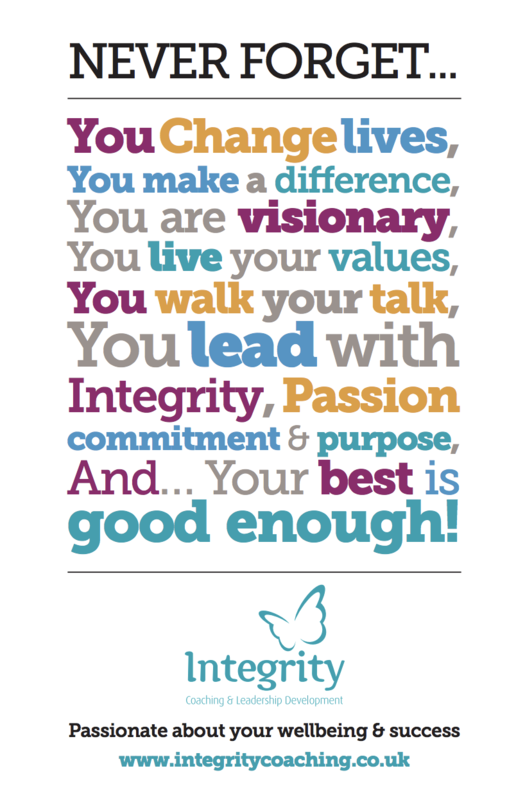 That’s why this poster is designed to remind leaders of their value and the enormous difference they can make everyday when they lead with their own unique passion, authenticity and commitment. Stoll and Fink at the Institute of Education, who identify a number of school cultural norms that they cite as evidence of a strong positive school culture. They claim that if these norms are weak or non-existent within a school, it can present a real barrier to the development of a positive culture. Out of the norms which they identified, there are 5 that I think are essential, if we genuinely wish to create school cultures in which all adults and young people thrive.